Blog - Ryan Roche: More great press for Molly Guy the creator of the fabulous Stone Fox Bride, featuring a Ryan Roche dress (4th from left with with pink bottom) and her beautiful new baby Sunny! 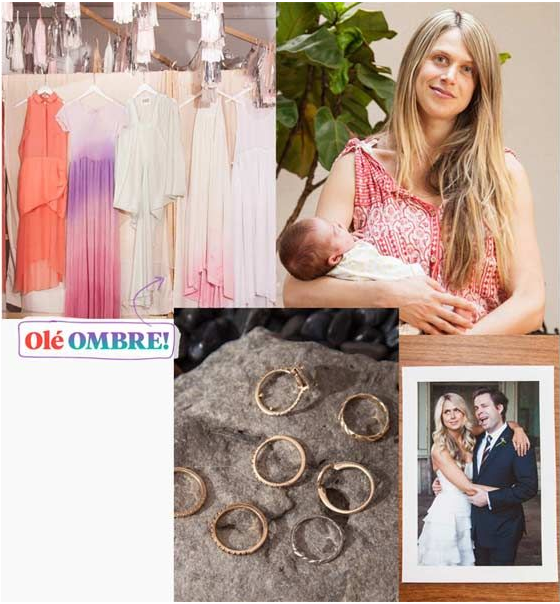 More great press for Molly Guy the creator of the fabulous Stone Fox Bride, featuring a Ryan Roche dress (4th from left with with pink bottom) and her beautiful new baby Sunny! The Daily feature on Stone Fox Bride.